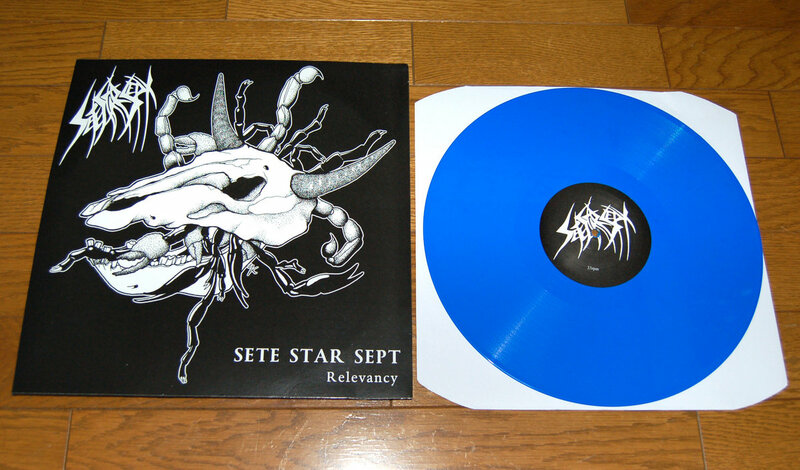 same print on front and back. 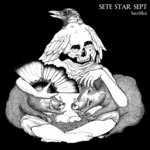 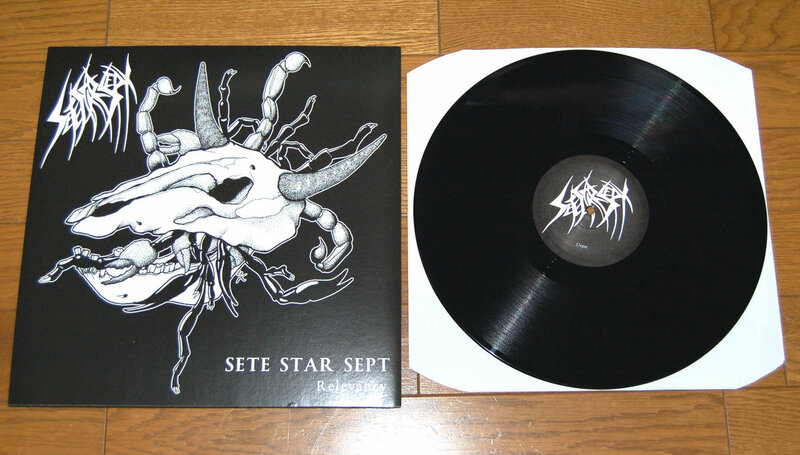 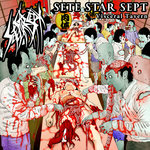 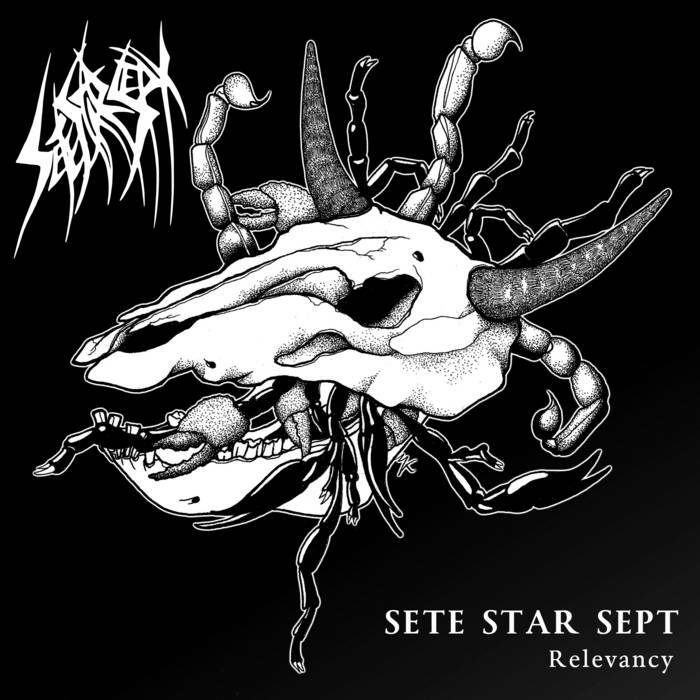 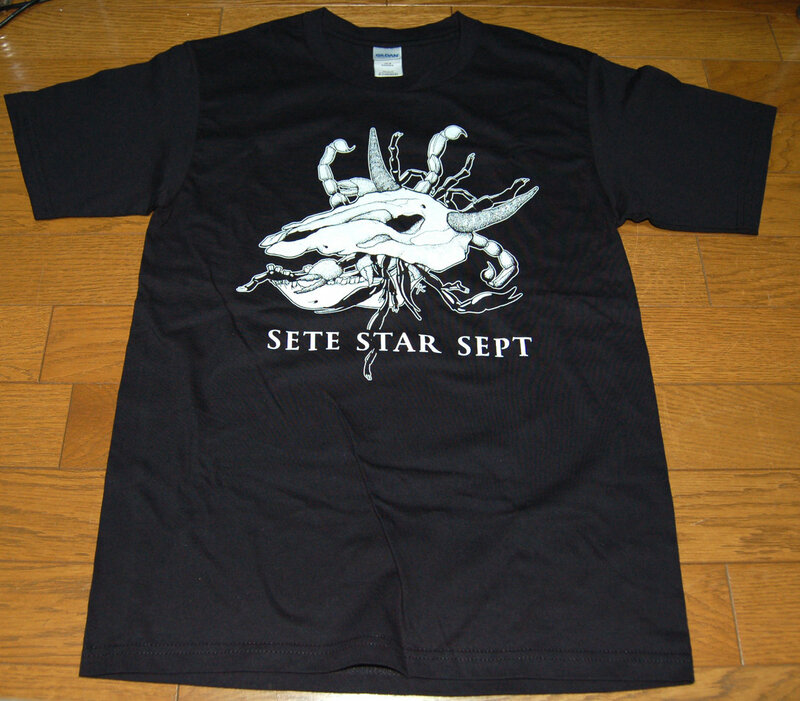 Sete Star Sept was started from 2004 in Tokyo,Japan. 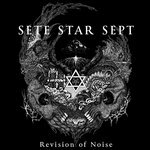 Currently lineup is Kae on Vocals/Bass and Kiyasu on Drums.